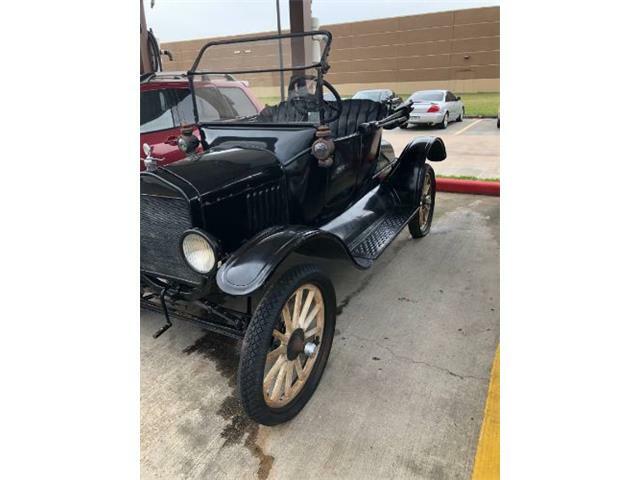 In 1927, the Ford Model T, credited with putting the world on wheels, became the single most-produced car with more than 15 million built, a record it held until 1972. 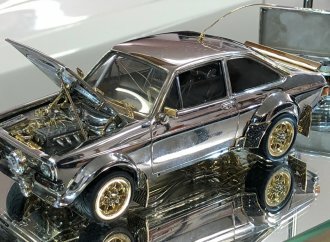 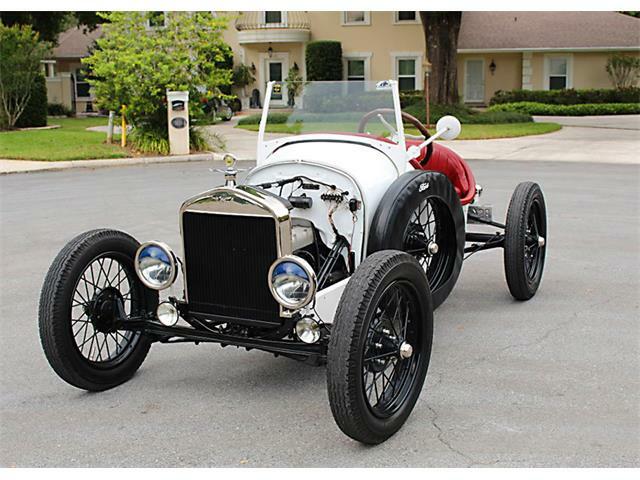 With an abundance of Model Ts easily accessible and relatively inexpensive in the decades that followed its 19-year production run, the car transformed from an economy ride for everyman into a popular platform to be chopped, dropped and modified in the pursuit of a custom hot rod to use on the drag strip or for weekend cruising. 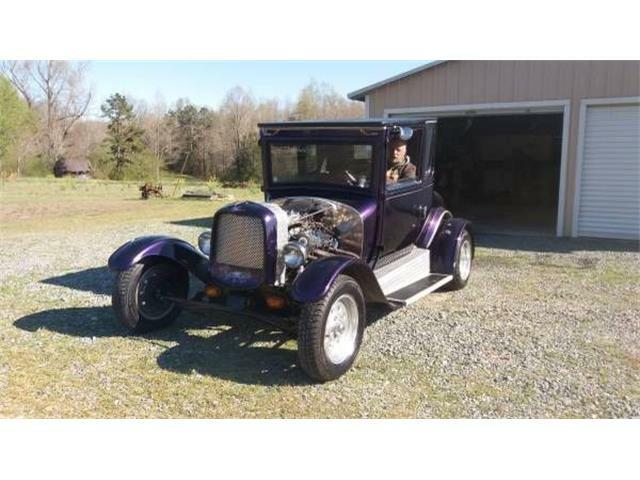 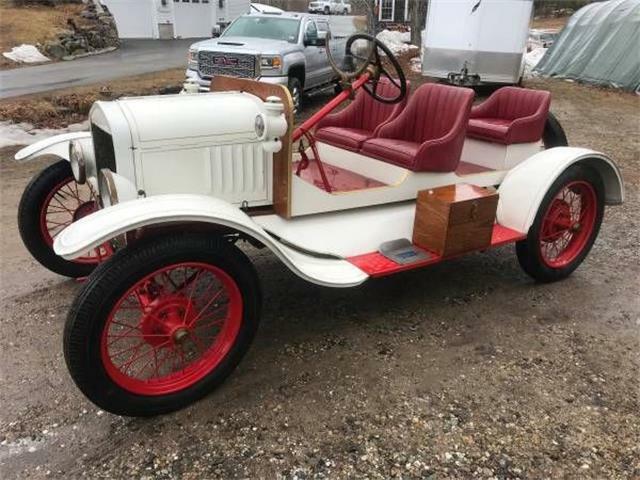 Offered on ClassicCars.com, the Pick of the Day is a 1927 Ford Model T that features a custom frame with front clip tubing by the North Carolina builder, Custom Works by Michael. 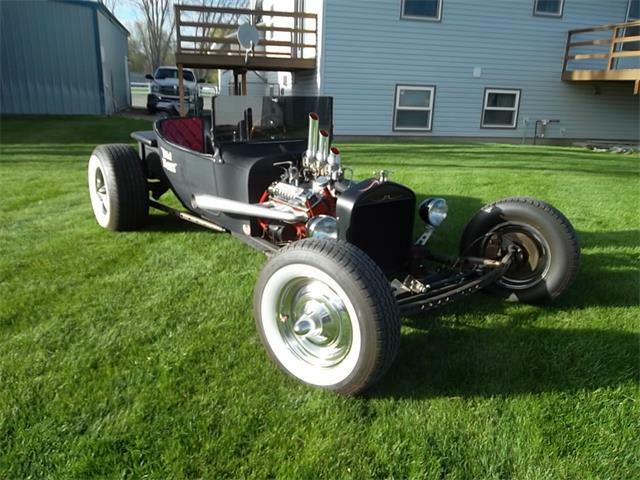 A Pete & Jakes dropped-and-drilled axle holds Wilwood disc brakes up front, and the T receives directions from a Unisteer rack-and-pinion steering system. 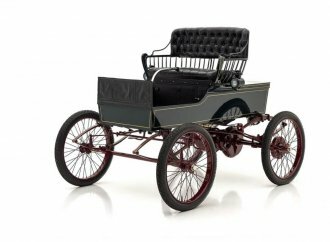 The Ford 8-inch rear fitted with 3.53 gears is held in place with a four-bar suspension set up rear drum brakes. 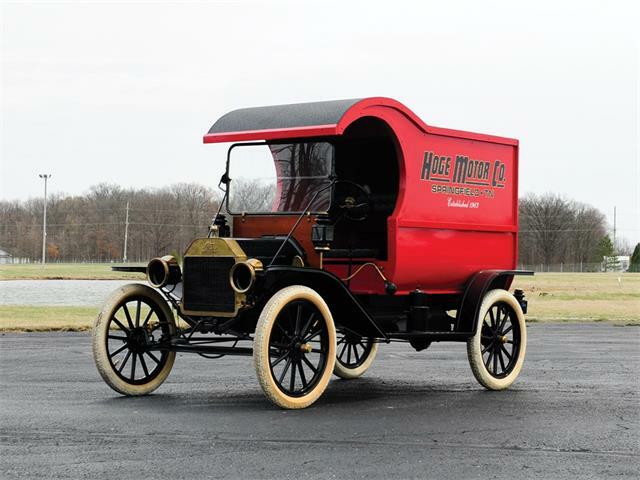 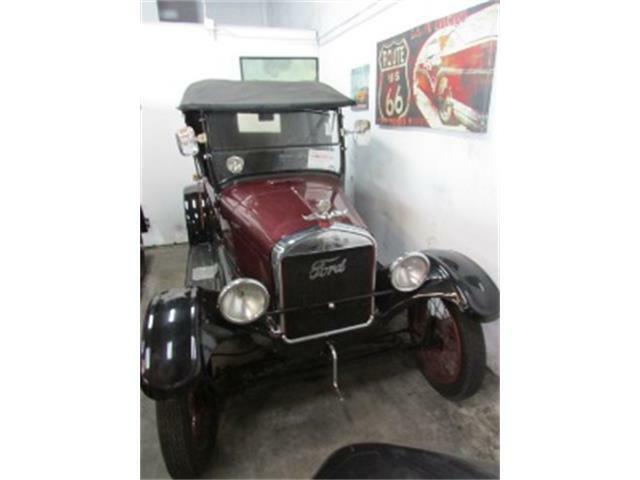 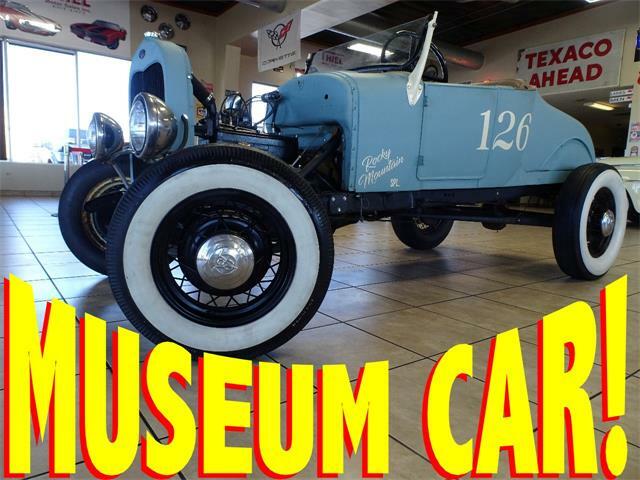 According to the listing, the Model T is powered by a 1953 Mercury Flathead V8 assembled by Greg Deal, hooked to a Tremec 5-speed transmission, and has approximately 1,000 miles on it. 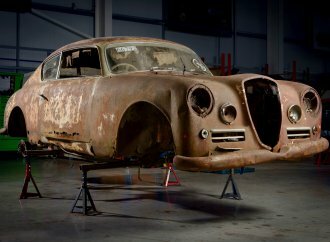 The internal parts of the engine were machined by Bridges Auto Parts while the stock rods, pistons,and crankshaft have been balanced, leaving the valves lifted with an Isky 3/4 cam. 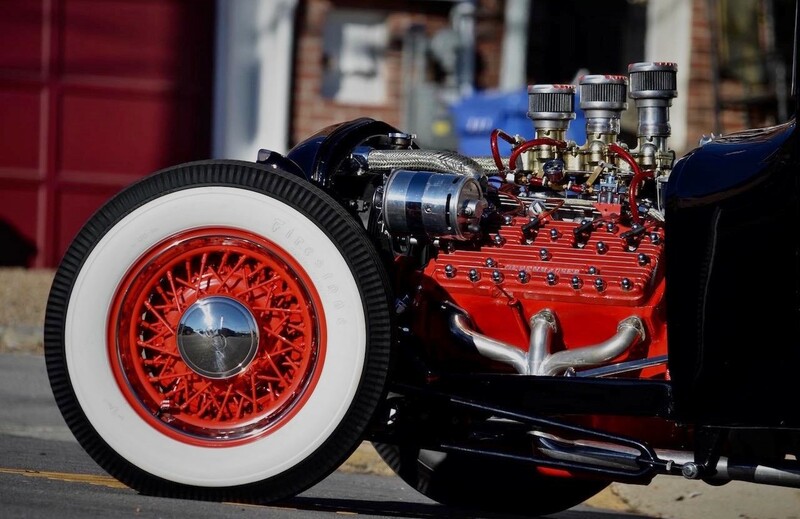 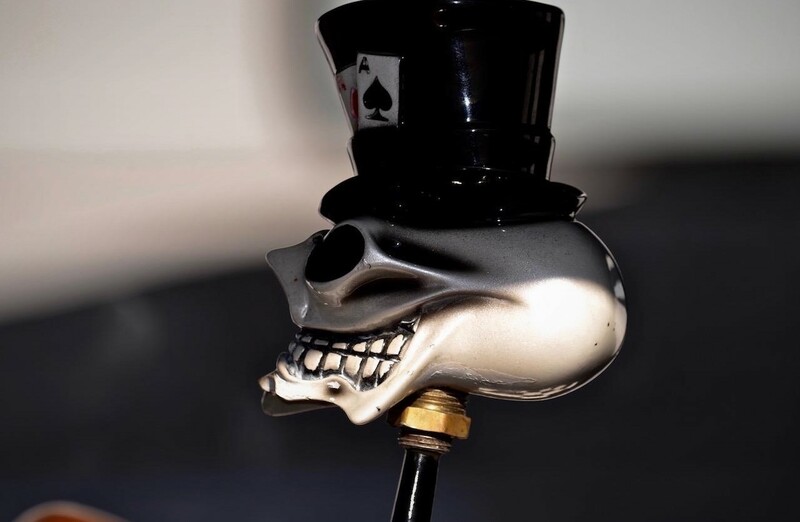 Aluminum heads and intake created by Offenhauser were used in addition to three Stromberg carburetors. 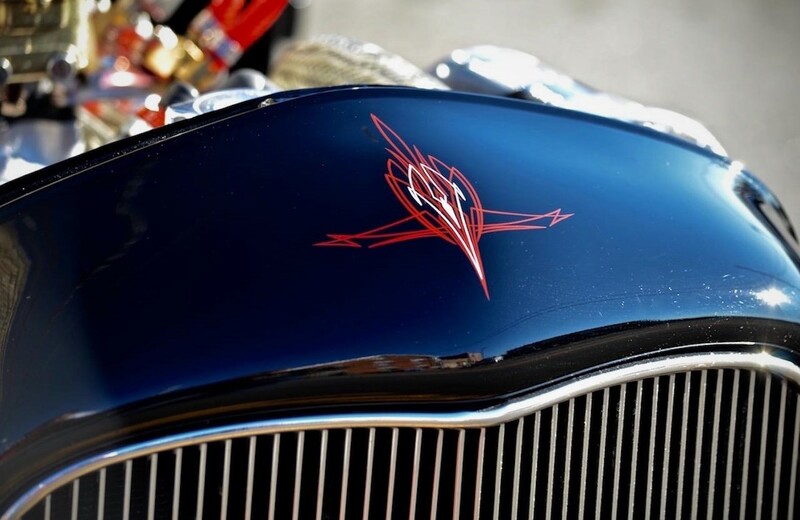 A set of Sanderson headers feeds the polished aluminum Smitty mufflers. 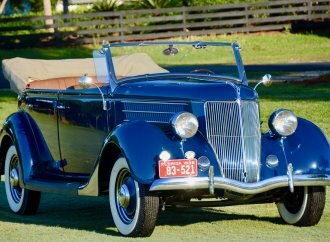 The photos provided in the listing by the seller show that the roof has been chopped, while the ad notes that the car features a flip-up windshield and roll-up windows in addition to original 1940 Guide 682C headlights and 1950 Pontiac taillights, and the outside mirrors and door handles were created by Vintique. 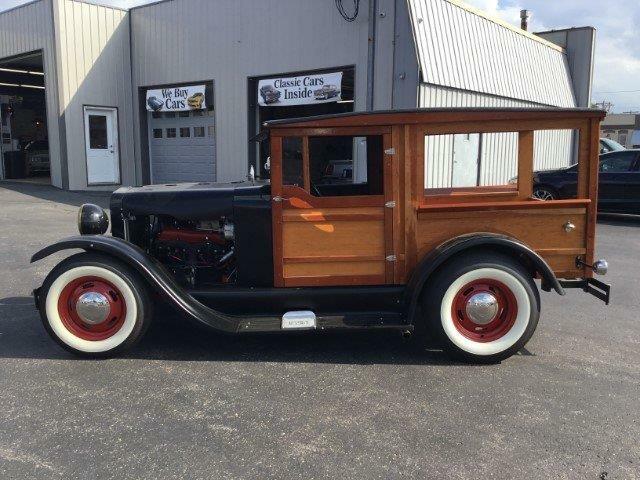 The interior of the Model T showcases white-and-black Marnie Leather in a checkerboard theme with Bentley Cut Pile carpet, and HAARTZ black cloth makes up the roof material. 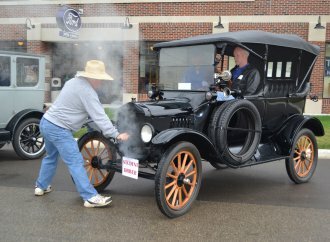 The driver steers using an original 1927 Model T steering wheel hooked to a Lime Works steering column, and performance is measured by Stewart Warner gauges. 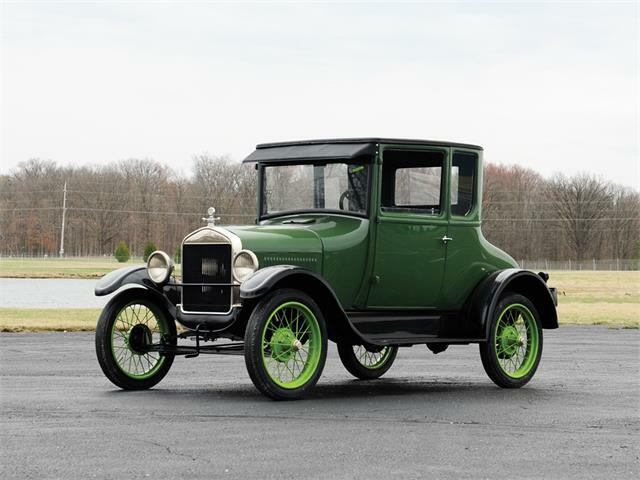 To complete the look, the Model T sits on a set of 16-inch Wheelsmith wire wheels wrapped in Firestone bias-ply whitewall tires to complement the black exterior finish of the Model T, offered for $69,900.